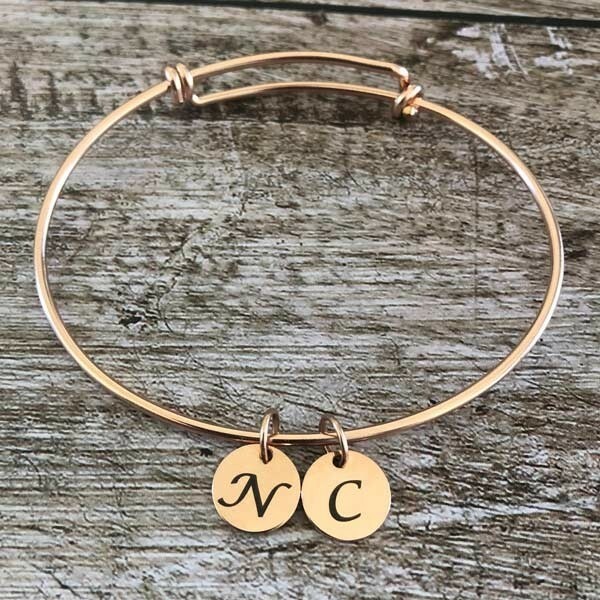 That special loved one deserves something that will last longer than a bunch of roses so why not surround her wrist with a rose gold bracelet, with personalised circle charms. 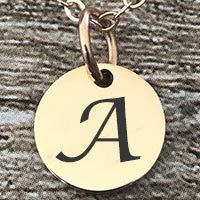 This simple and attractive gold-filled initial charm bracelet makes the perfect gift to celebrate any special occasion, including birthdays, weddings and anniversaries. Of course, the special lady in your life doesn’t need to be a mother, it would be the perfect personalised gift for any woman! 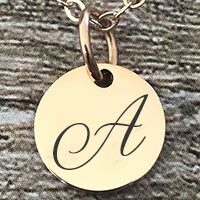 The circular shaped gold-filled charms can easily be personalised with the initial of a loved one with a variety of fonts to choose from. 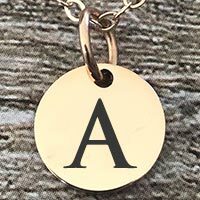 You can personalise this timeless initial charm bracelet with up to 7 pendants. Bracelets are rose gold filled. "Rose Gold Filled" contain elements of real gold. © 2017 Joyali. All Rights Reserved. Subscribe for the latest offers, products and trends.